There are remakes, remasters, HD Final Mix Twin Turbo Editions and more in what appears to basically be the decade of these things. Then, there are games like Metroid: Samus Returns; a re-take on a classic that shows everything just how you do a remake of an old game. Since first booting the game up, it’s apparent that the game has been built from the ground up, only using the original Metroid II on the Game Boy as a template of sorts. 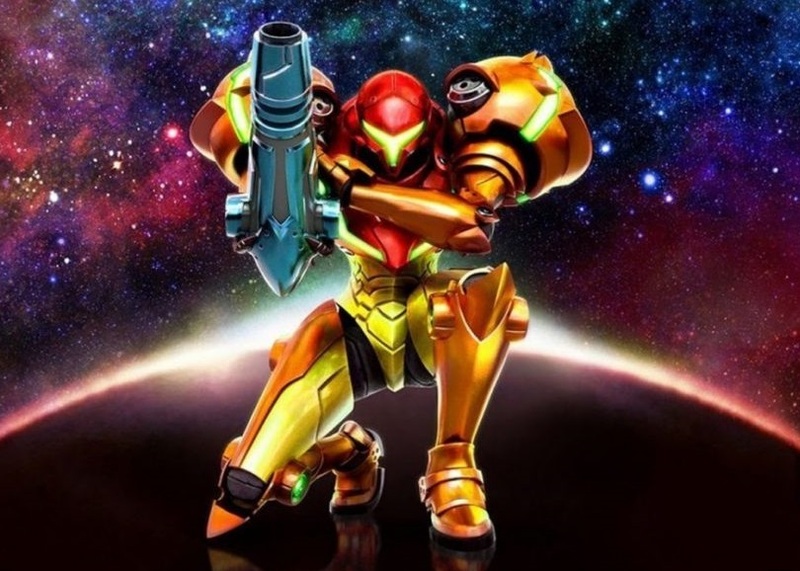 While our world has been blessed with the Metroid Prime series, the 2D styled Metroid games are truly where the series’ roots are, and it is almost unfathomable to think that with incredible games like Super Metroid and Metroid Fusion, that Nintendo seriously waited for over a decade before deciding to pull the trigger on a new Metroid adventure. Metroid: Samus Returns begins with the titular character descending upon planet SR388 to exterminate the Metroids from the planet entirely, and to ensure that the Space Pirates she had just defeated on the planet Zebes could not utilise the Metroids for their own nefarious purposes. As the game continues, Samus exterminates the Metroids one by one before facing the final Metroid, which I won’t spoil here, but fans of Metroid will already know what I am talking about, and what to look forward to here. MercurySteam has done what many developers fail to do when creating a remake of an older game. 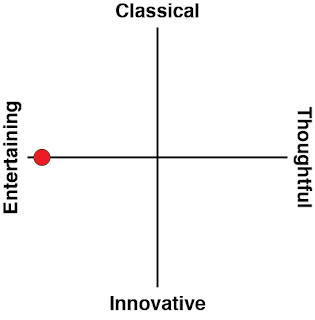 It has completely overhauled it, while fleshing out the narrative and maintaining the canon without messing with the overarching timeline. The original Game Boy version, mostly due to the limited hardware capabilities, told most of its narrative through both its instruction manual, and then through short scenes in the game itself. It wasn't really until we got Super Metroid years later that the games themselves became a narrative delivery device for Nintendo. 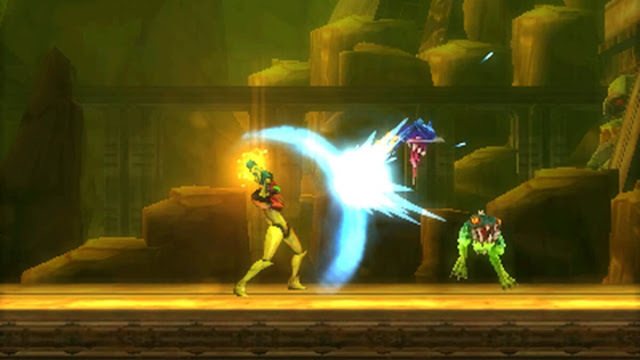 With the capabilities of the 3DS, everything is laid out within the game itself, with multiple cut scenes explaining the situations to a fully realised final battle that does everything to explain what is going on - and it does all of this without retconning other classic Metroid titles, such as Super Metroid, which is a direct continuation of this one's story. Many tropes that Metroid made famous came after Metroid II, such as maps, diagonal aiming and the charge been, make a return in this remake to bring it up to the standards that most would expect when playing a Metroid game. The map alone is a blessing, and becomes rather crucial particularly to those who know the Metroid II map inside and out, as there are a lot of new areas to explore that weren't in the original. 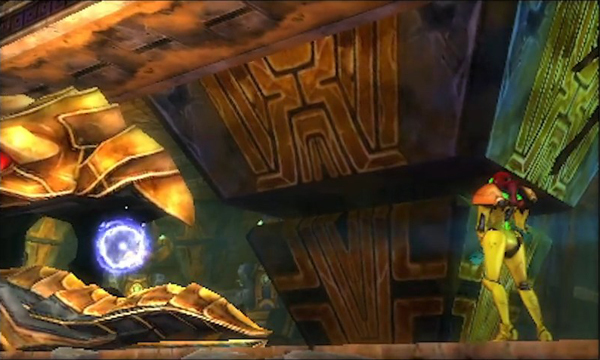 New aspects of Samus Returns involve abilities such as the Scan Pulse. Many purists will hate this item as it basically reveals secret locations in the vicinity of Samus’ position and leaves them right there on the map. It’s entirely optional, though, and there is still a degree of exploration and trial and error needed to actually discover how to enter those hidden areas. Pins can also be added to the map so that Samus can return to those areas after a new item is discovered that will allow Samus to reach a new area. This is a major quality of life benefit that stops painful, time consuming backtracking. The combat in Samus Returns has had quite a huge overhaul. 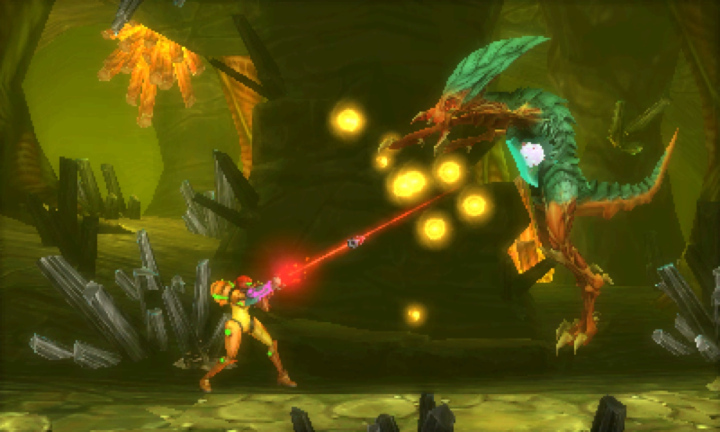 In early Metroid games it was mostly a run-and-gun kind of play, with the only strategy being when to use the more powerful weapons (for bosses, of course). Samus Returns throws in some melee combat to mix things up. Enemies on their own have quite a bit of health, and are only easily defeated once Samus parries an attack, leaving them dazed and defenceless. Successful parries also enhance Samus’ beam for a short period and automatically locks on to the enemy she parried, allowing her to destroy her foes in a matter of seconds. It feels pretty stylish to pull it off regularly. The aiming system isn’t as bad as I feared from the initial videos. While holding down L, Samus stops and aims her arm wherever the control stick is pointed. This gives her the full 360-degree spectrum to aim, and is only really necessary to attack some enemies from afar and to uncover breakable sections of wall. Other than that, Samus is pretty much running, parrying and firing at an exciting pace. One thing that I will mention only because Metroid purists may not like it, is the fact that the game gives out a lot of weapons and skills early on in the game. Seemingly there are reasons for this though, in the original Metroid II, Samus starts with her morph ball, whereas she needs to find it in the remake. I’m not sure if the MercurySteam did this because it’s necessary to do in Metroid and Super Metroid, or whether the developer team wanted the feeling of accomplishment to come earlier than expected. Whatever the reason, the morph ball, spider ball, charge beam and ice beam are all available within the first 20 minutes of the game. I do like this personally because it opens up the game sooner than usual and avoids a lot of unnecessary backtracking for the sake of making the game longer. The 2.5D aspect of the game is gorgeous. The game runs as a usual 2D Metroid game would, except it uses 3D models rather than sprites. The result is a world that is full of life despite its barren atmosphere. The animations are slick and Samus’ movements are better than I have ever seen, right on par with a lot of her animations from the Smash Bros. series. Despite all of these bells and whistles, the game retains its sense of loneliness that the Metroid series captures so beautifully. Related reading: It's so good to see that this game has avoided the fate that befell Castlevania: Mirror of Fate. 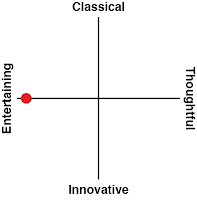 Matt's review of that one here. As a small note, the amiibo functionality was only tested on the two Smash Bros. Metroid amiibo, as the ones being released for the game aren’t available in stores yet. The two Smash Bros. amiibo do unlock an extra energy tank that fills Samus’ energy back up when she dies. It’s nothing too intrusive and the amiibo definitely aren’t needed to gain additional enjoyment out of the game. The gallery it unlocks upon finishing the game is a nice touch for those who own the amiibo, though. There is very little to complain about with Metroid: Samus Returns, I will be the first to admit that I was sceptical upon its initial announcement, only for the fact that MercurySteam developed the less than impressive Castlevania: Mirror of Fate on the same device. What we have here instead however is a highly-polished title that shows that the ageing 3DS somehow still has legs in it. Aside from the Pokémon Sun and Moon sequels, Samus Returns could very well be one of the last big 3DS titles, but with games like this, I’m just not ready to let go of my 3DS just yet.